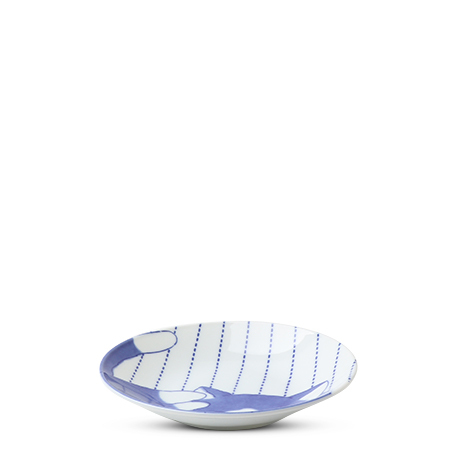 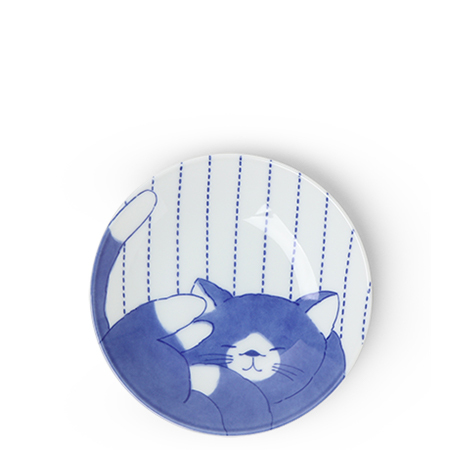 Blue & White Cat Themed Tableware Made in Japan Available at Miya. 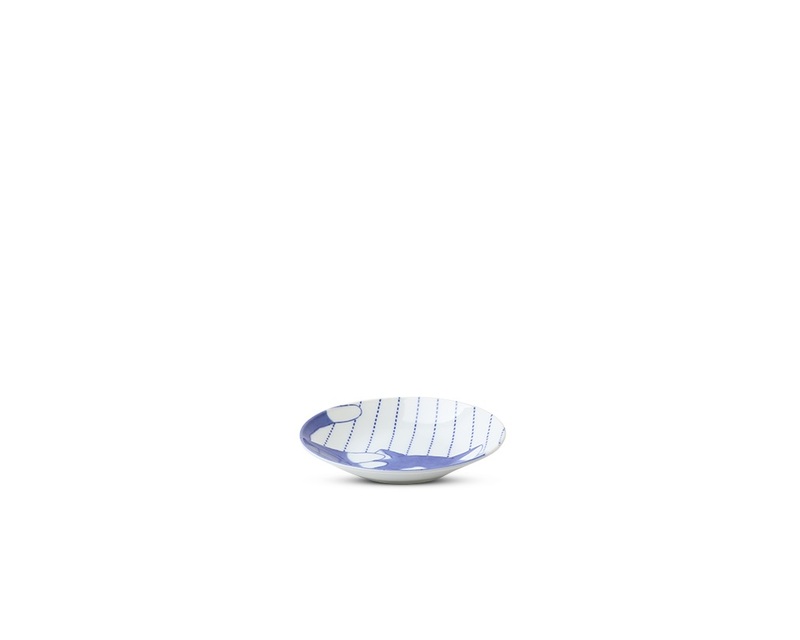 One more thing you never knew you needed. 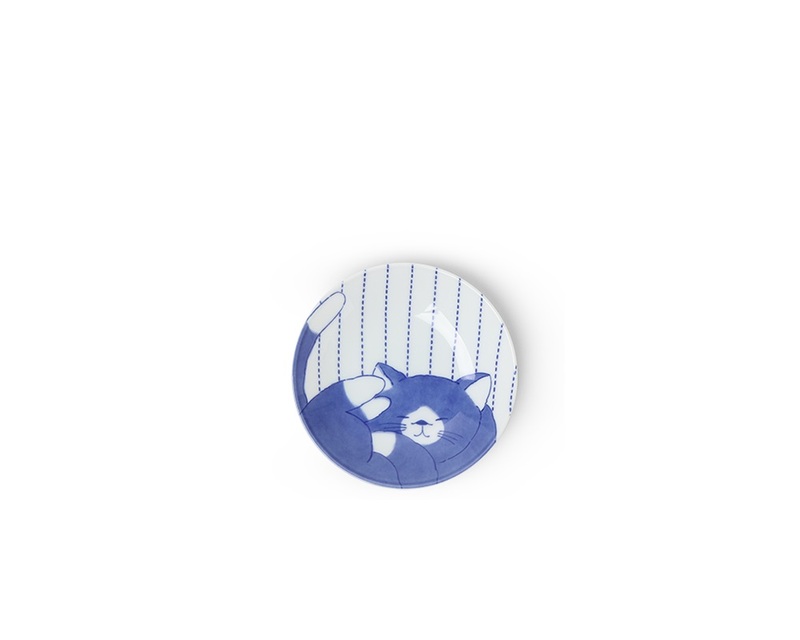 The Blue & White Cat Collection.